When was the Cologne Cathedral built? 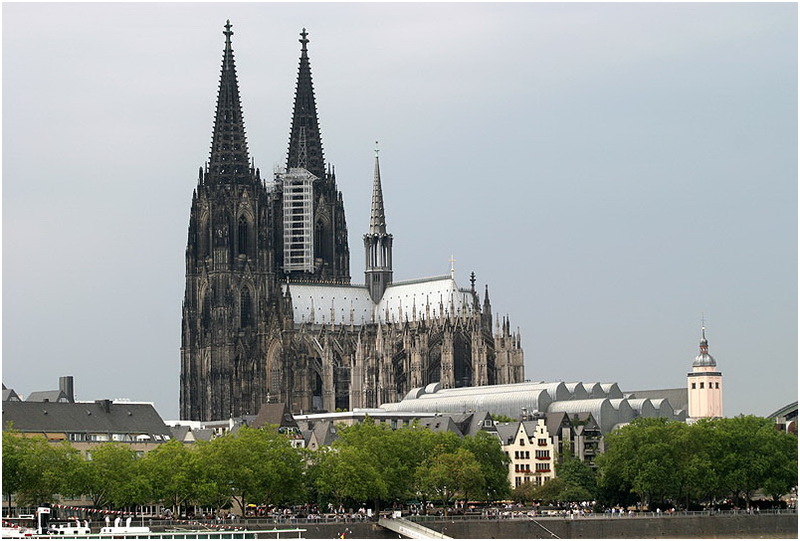 Building of the Cologne Cathedral commenced in 1248 and was finished in 1880, 632 years later. Why was the Cologne Cathedral built? Originally the cathedral was built to house the Three Wise Men’s shrine. What is the height of the cathedral? The height of the northern tower of the Cologne Cathedral is 157,38 meters, while the height of the southern tower is 6 cm below that. What are the dimensions of the Cologne Cathedral? The external length of the cathedral is 144,58 meters and the width is 86.25 meters. 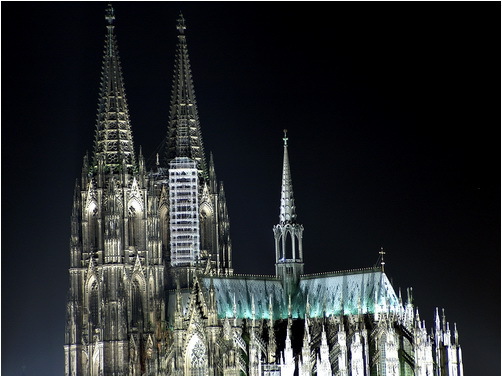 How long was the Cologne Cathedral the highest building in the world? It was preceded by the Rouen Cathedral and succeeded by the Washington Monument and the Eiffel Tower. Was Cologne Cathedral damaged by WWII bombs? 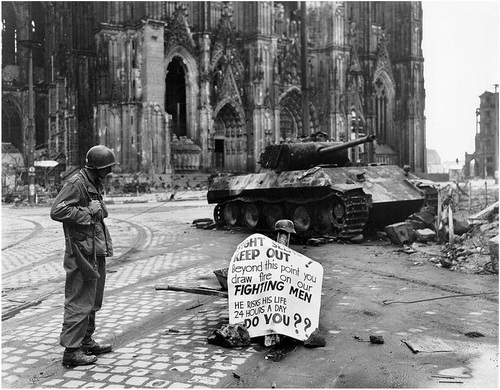 Cologne Cathedral was indeed hit by 14 bombs during World War II, but the building did not fall. It is believed that the Cathedral was not completely destroyed by bombs because it served as an easily recognizable landmark for pilots. See Photo source and description"